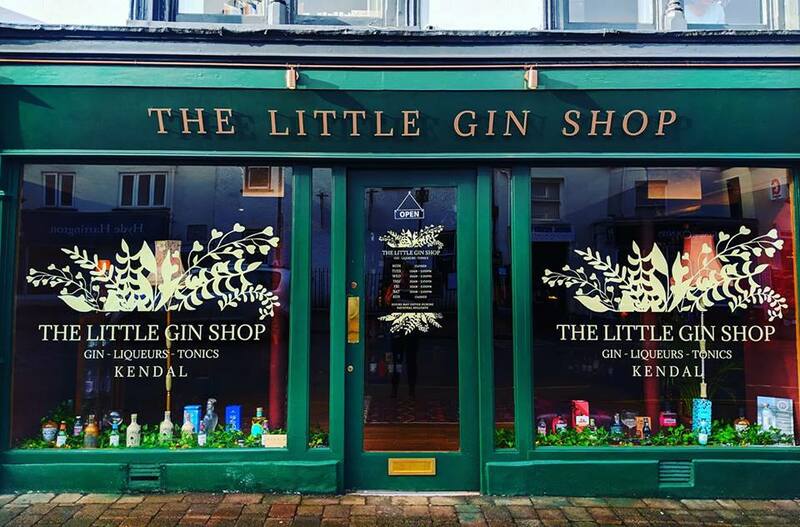 We are happy to welcome The Little Gin Shop to Kendal; a one stop shop for gins, liquors, tonics, garnishes, glassware and fun gifts. The owners of The Little Gin Shop started their business with a store in Carlisle and following it’s success have opened a sister store here in Kendal. Focusing on high quality gins from across the globe along with a range from here in the Lake District. On a mission to help the environment the new boutique hold no plastic and package purchases in recycled paper. The Little Gin Shop is more than just a store, they will also be holding pop-up events including monthly ‘Candlelit Gin Classes’. Situated on Stricklandgate, the pretty shop window is a fantastic addition to our town centre – pop down and take a look!